Joe Nakhleh is a third-year medical student. Here are a handful of quirky, but still surprisingly popular medical remedies that you might not know about. Gasoline has become an essential part of our society. Millions of people depend upon it to propel their vehicles to work or school; in addition, its global use as a building block of plastic makes it an indispensable aspect of modern society. If one were to ask people what they thought the major use of gasoline was, they would most likely site one of these two uses. Many might be shocked to learn, then, that in addition to these more common uses, it is an old wives’ tale remedy for lice. To be clear, dousing oneself with the stuff is obviously not a recommended use. 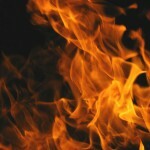 Nonetheless, though the scientific reasoning behind this is tenuous at best, every year there are reports of people having chosen the gasoline treatment over other, more traditional methods, sometimes with disastrous consequences. 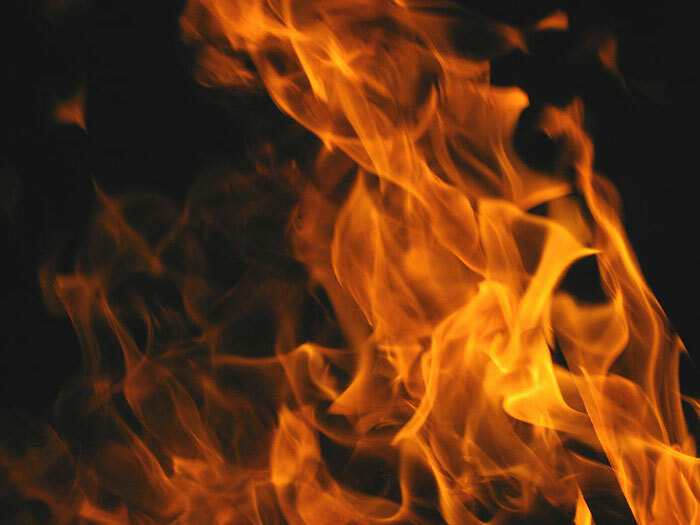 As recently as last year, an 18-year-old girl suffered burns over 50 percent of her body after a water heater’s pilot light set her ablaze after she attempted to use gasoline to cure her lice. Undoubtedly, we can safely say that FDA will not be approving this remedy in the near future. With the strength of steel and the elasticity of a rubber band, spider’s silk is one of nature’s most versatile materials. For thousands of years and from China to England, it has been an indispensable component of the physician’s material medica. The Roman historian Pliny writes of its use in dressing open wounds, while his fellow countryman Marcellus Empiricus tells of a concoction composed of the ashes of a web mixed with polenta useful for joint lesions. In China, a cure for mental indolence was to place cobwebs beneath one’s collar on the seventh day of the seventh month. In colonial America it was believed that ingesting a ball of rolled-up cobwebs could cure asthma. Its renown as a salubrious agent even extended beyond the bounds of the recondite realm of the physician, being widely known and employed by the laity and mentioned in numerous literary works. For example, in A Midsummer Night’s Dream, Shakespeare makes mention of this panacea: “I shall desire you of more acquaintance, good master cobweb. 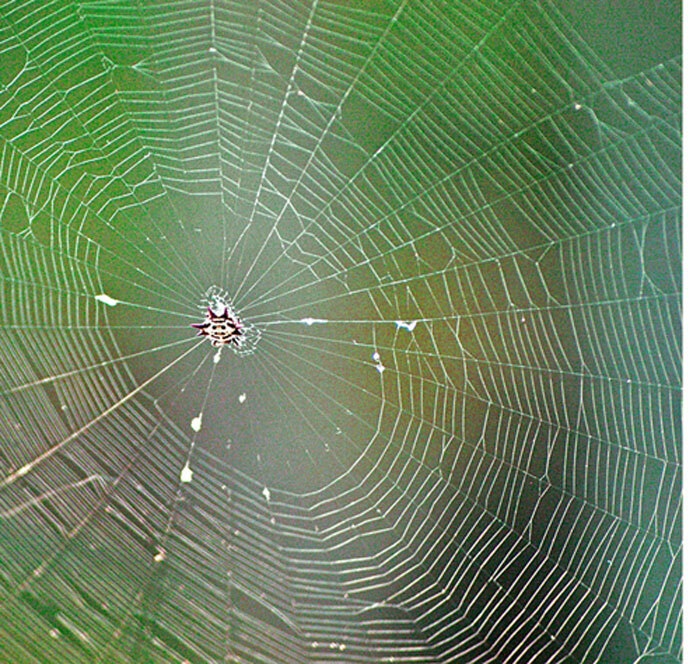 If I cut my finger, I shall make bold of you…” Though use of spider’s silk is no longer in Western medicine’s arsenal, research has begun to vitiate some of its traditional uses. 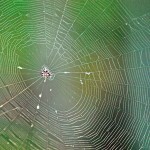 In Germany a myriad number of applications for spider’s silk are being investigated, from its potential use as ultra-strong yet feather-light sutures to creating “functionalized spider silk microspheres and microcapsules” that “may be employed as targeted drug delivery devices.” Of special interest to researchers is its potential use as a wound dressing, for spider’s silk engenders neither inflammatory nor immune responses. 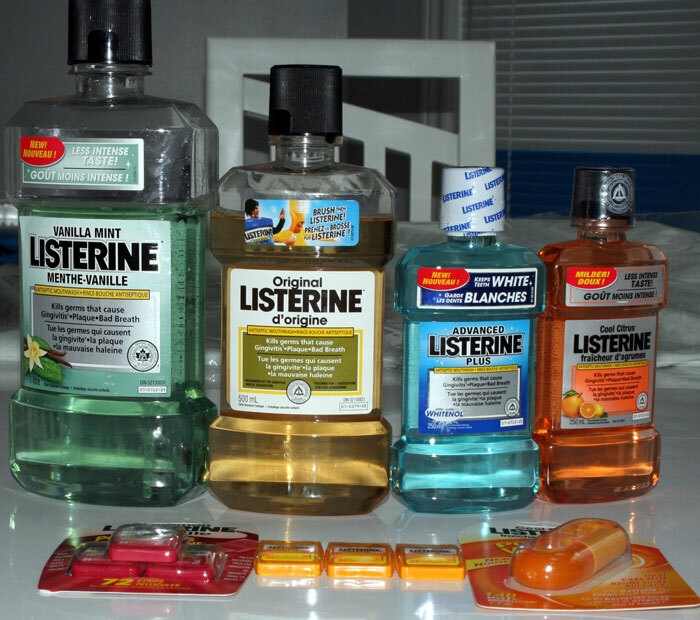 Today, Listerine is merely thought of as a remedy for bad breath and combating gingivitis. However, many people do not realize that over its illustrious career it has served a much wider array of purposes. When it first appeared in the late 1880s, the product was used as an antiseptic. There was a period of time when Werner-Lambert, the company owning the rights to Listerine, suggested it had the ability to prevent, among other things, the common cold and sore throats. This marketing ploy lasted for nearly 100 years until the 1970s, when the Federal Trade Commission ordered Werner-Lambert to cease peddling Listerine as anything but a mouthwash. However, a select few – perhaps remembering the good ole’ days when Listerine was thought of as a potent panacea – have stumbled upon another potential use for it: as a treatment for toenail fungus. While there has not been an official scientific consensus as to Listerine’s antifungal properties, proponents of this remedy can take comfort knowing that there might be some truth to their claims. Among the many compounds that constitute Listerine is Thymol, an antiseptic with anti-bacterial and anti-fungal properties. Hence, soaking your feet in Listerine may actually prove to be a less costly, unique way to combat toenail fungus. 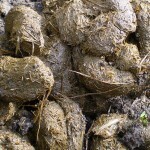 Outside of manure, it is a reasonably valid assumption that there is no reason to collect animal feces. Yet somehow, somewhere, the conceptual leap was made between the noxious material’s benefits to plants and other potentially salubrious uses. While smearing feces on one’s self seems antithetical to promoting health, the historical use of animal feces is widespread. In ancient Egypt, crocodile feces were used as a spermicide. In traditional Chinese medicine, bat droppings are a common component in many potions and elixirs. The Shanxi Huakang Herbal Product Company currently sells something by the name of “Baby’s Weight-Increasing Treasure Granule” to be used to “treat baby's poor appetite, diarrhea, profuse sweating, vexation, insomnia, emaciation, etc.” which uses bat droppings among its ingredients, as well as chicken’s gizzard, Chinese yam, and cuttlefish bone. In 1958, a Brazilian doctor urged health officials to coat homes with a mix that had, among many things, cow dung, in an attempt to prevent the spread of Chaga’s Disease, a tropical parasitic infectious disease. Amazingly, this smear actually turned out to be successful. Beyond the realm of folk-medicine, research has recently taken up the thankless task of investigating the stuff’s other uses, with some surprising results. In the 2007, the IgNobel (an award given for seemingly absurd research) prize in Chemistry went to Mayu Yamamoto, a scientist who succeeded in using cow dung to extract vanillin. 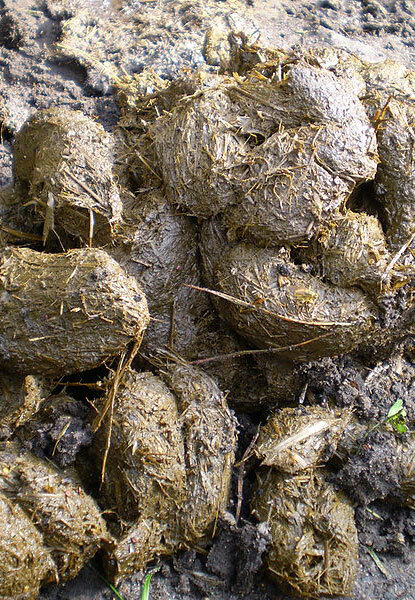 More recently, Japanese scientists found a way to create hydrogen from cattle dung for use in fuel cells. So the next time your walking your dog, think twice about just tossing out that plastic bag – it might just save you from some future malady. unique & awesome idea guys!! will look twice at a spiderweb!! how about the medicinal properties of plants in ancient cultures as a up-coming idea…recently in a nature tour in Palm Springs, we were informed of the research going on at UCLA regarding a plant that is curative for stomach ailments as well as cancer research there.. the tribe of Indians are “The AguaCalienteCahuilla” Very interesting prospects on the horizon.